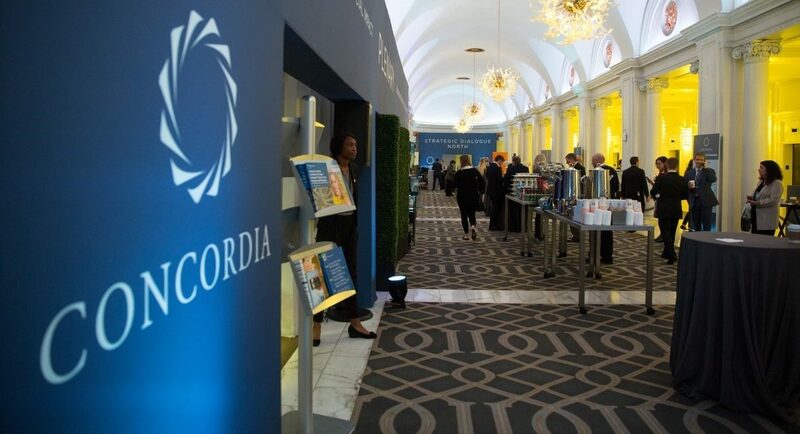 For a third consecutive year, Weber Shandwick participated in Concordia’s Annual Summit, a two-day event convening global leaders, influencers and decision-makers in New York City to address the world’s most pressing issues. 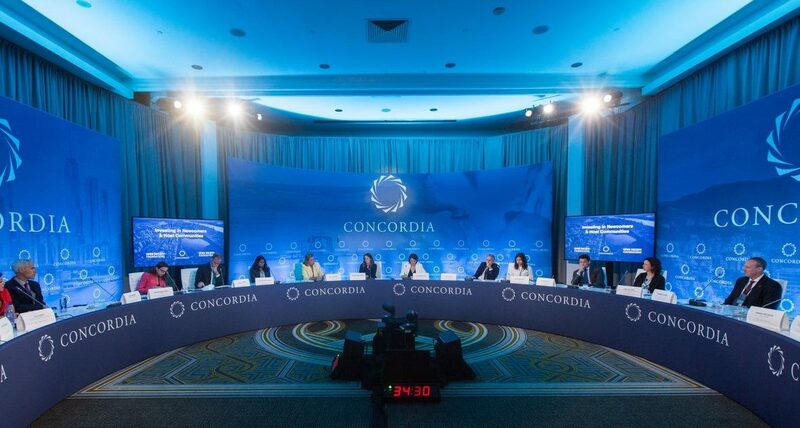 Concordia is a nonprofit, nonpartisan organization that builds meaningful partnerships for positive social impact. 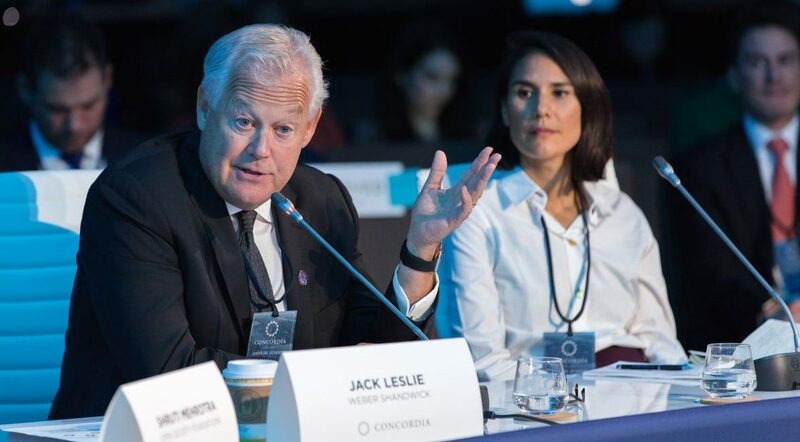 Weber Shandwick Chairman Jack Leslie participated in a dialogue focused on how the private sector and communities can continue to take the lead in welcoming and integrating refugees. The session examined the models that have worked, continued challenges as well as new opportunities to create sustainable assistance to migrants, refugees and host communities through refugee sponsorship programs, innovation and job creation. During the Summit, Weber Shandwick also participated in a roundtable discussion, “CEOs Speak Up: Where is Corporate Activism Going?”, in which Chief Reputation Strategist Leslie Gaines-Ross presented the firm’s research on CEO activism to help guide a discussion on the importance of business voices on refugee and immigration issues.